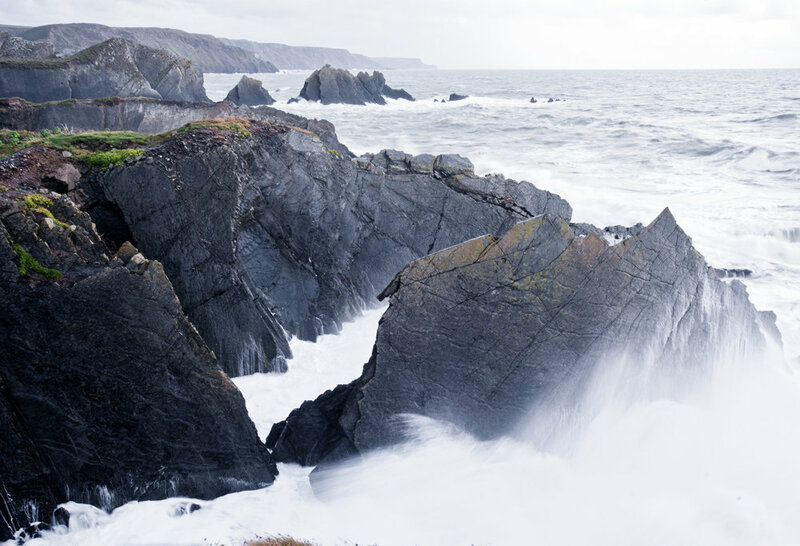 The North Atlantic can be a violent sea, with the rugged coastline of Devon. Spectacular results !! and force 5 gales ! !